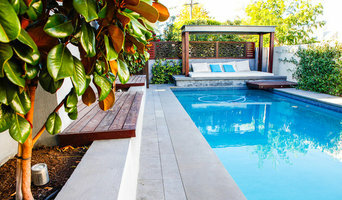 Principal Pools + Landscapes provide a one-stop-shop approach for the outdoors. 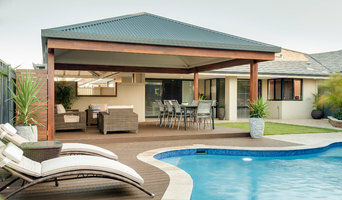 We design and construct quality landscapes, pools and alfresco areas. 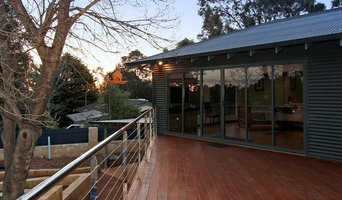 We also design and construct roof structures, outdoor kitchens and everything outside of your home. We provide one convenient point of contact which ensures a seamless and functional design for every client. 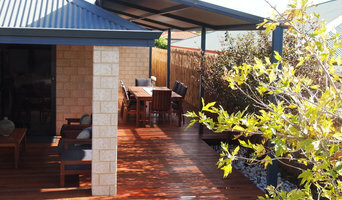 Greenprint Landscapes offers a full range of services in the Perth Metro area. We focus on providing a landscaping service with the care that you expect. Whether you are a commercial, industrial or residential customer, Greenprint Landscapes are here to help you. What can an East Perth, Western Australia landscape contractor or gardener do? 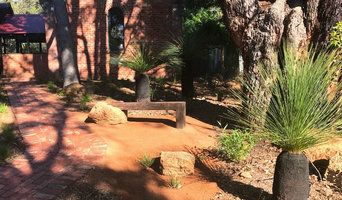 Find landscape solutions and East Perth, Western Australia gardening services on Houzz. Scroll through this page to find professionals that offer landscaping and gardening services in your area. You can browse their latest projects, read reviews and see how other homeowners rate their work, and message them directly.